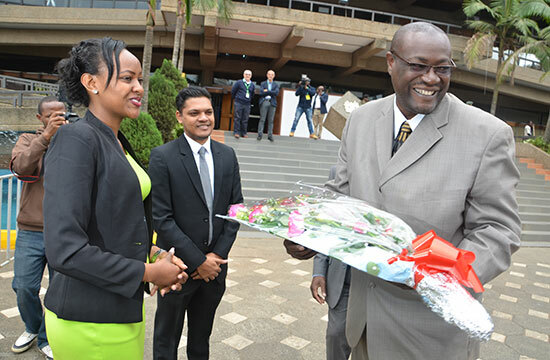 DR. PINDI CHANA, HIGH COMMISSIONER OF TANZANIA IN KENYA being greeted at KICC for the inaugration. 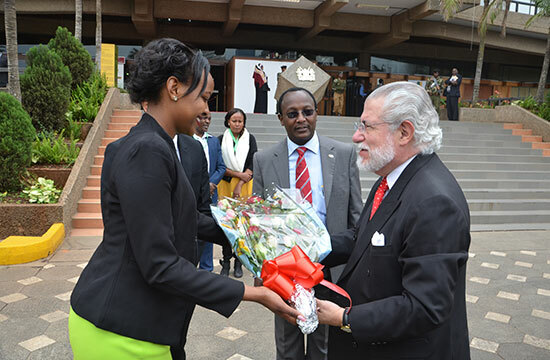 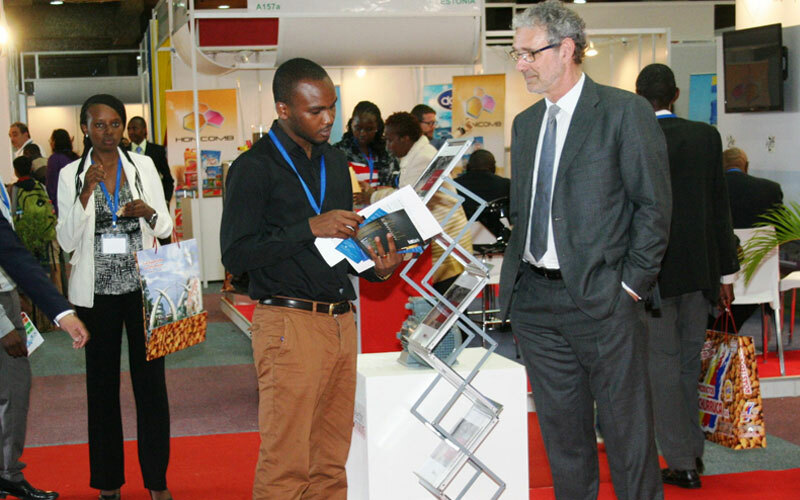 Ambassador of the Chilean Embassy in Kenya, Mr Hernán Brantes Glavić, arriving at Kenya Intenational Trade Exhibition. 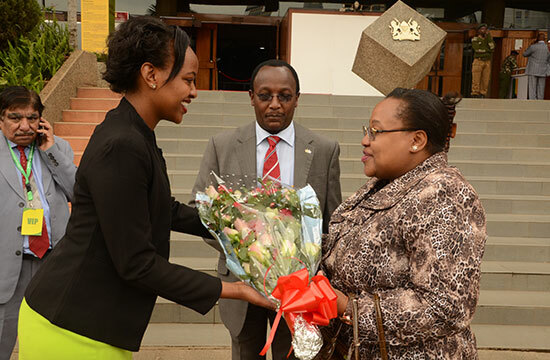 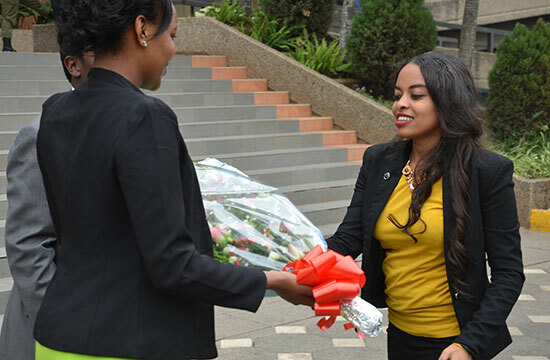 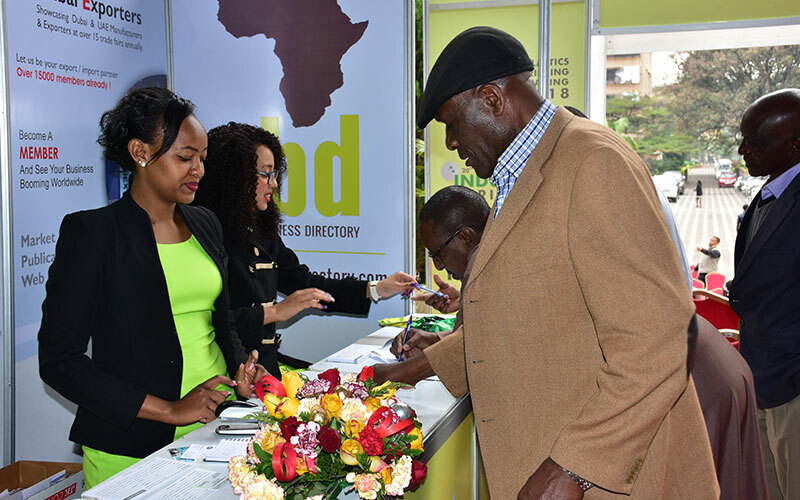 Dr. Aziza Geleta, Director General at Policy and Research Analysis Department at the Ministry Of Foreign Affairs of Ethiopia being greeted at the Kenya International Convention Center. 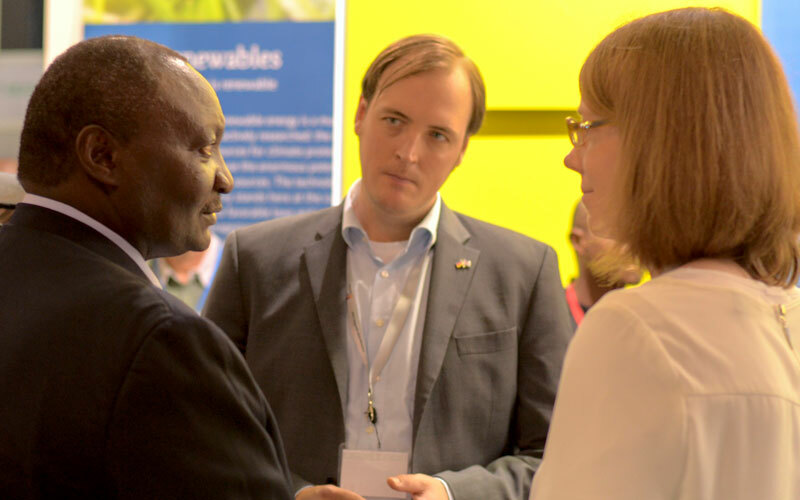 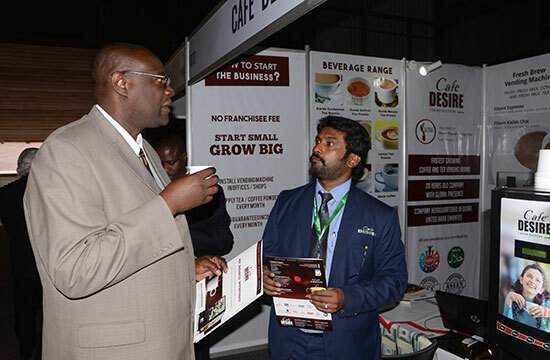 Director for Trade from Kenya's Ministry of Industry, Trade and Cooperatives Mr. Roy Otieno, welcomed at the KITE 2018. 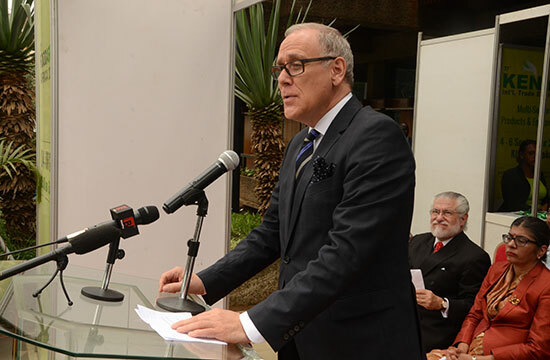 Mr. Michael Derus, Chargé D´Affaires of The Federal Republic of Germany in Kenya, talking about the German and European interests in the economic and trade progress in Kenya. 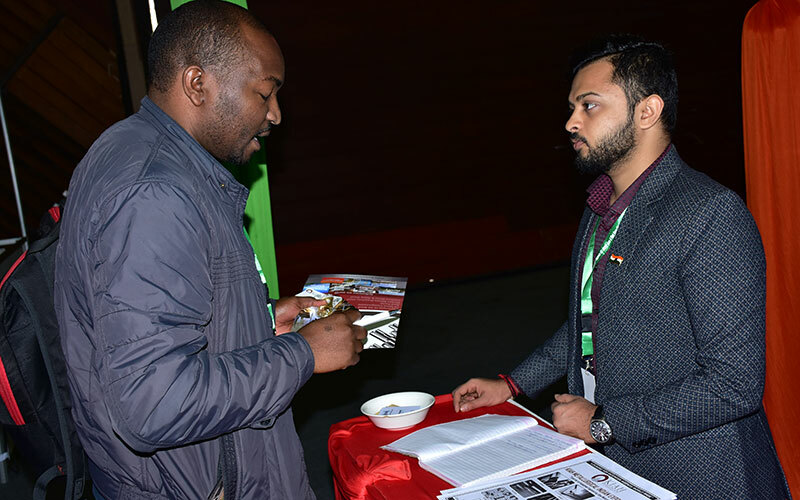 Mr. Roy Otieno, shared many insights for the participants about the opportunities in Kenya and road ahead for the East African Region. 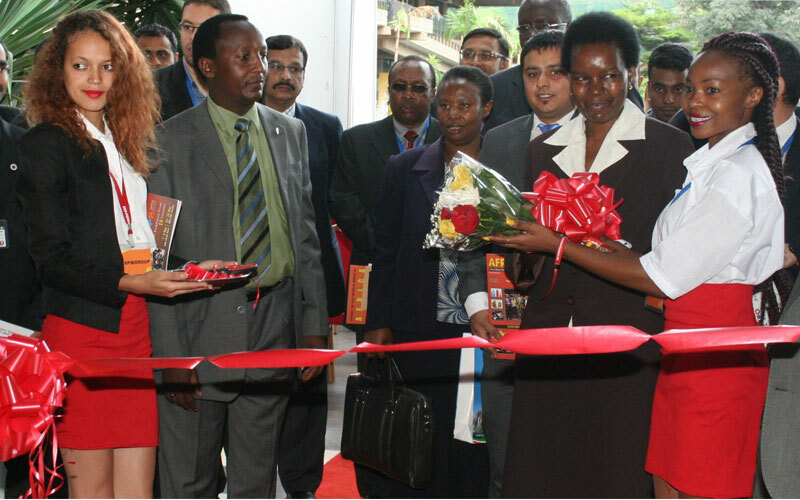 The KITE 2018 was officially inaugrated in the presence of all the VIP's by Mr. Otieno. 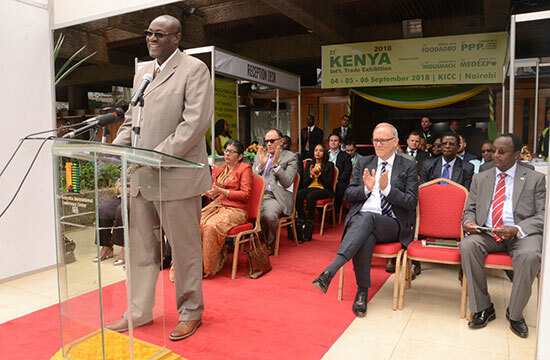 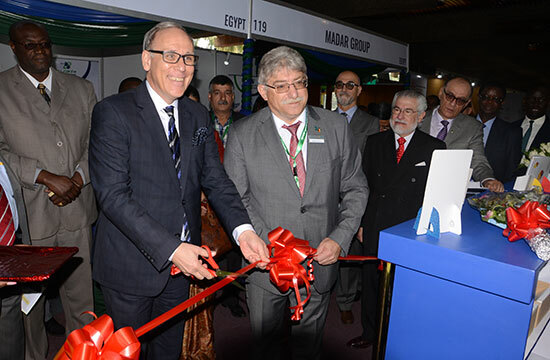 Mr. Michael Derus, cut the ribbon officially opening the German Pavilion and the Kenya International Trade Exhibition at KICC 2018. 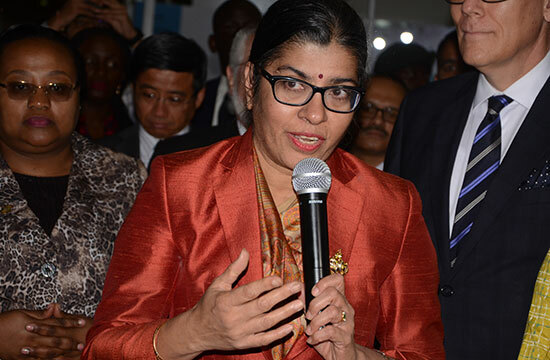 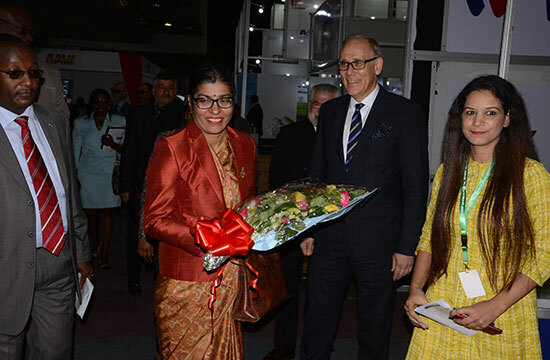 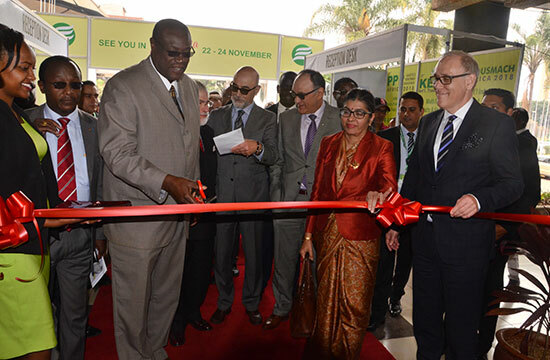 Ms. Suchita Durai, High Commissioner of India in Kenya, greeted at the ribbon cutting ceremony of the Indian Pavilion. 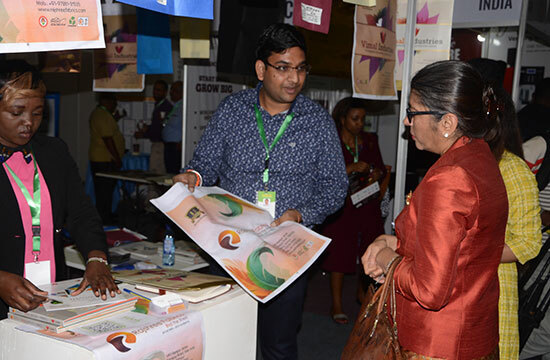 Ms. Durai, sharing words of wisdom and reaffiiming the commitment of the Indian High Commission to support Indian businesses in Kenya. 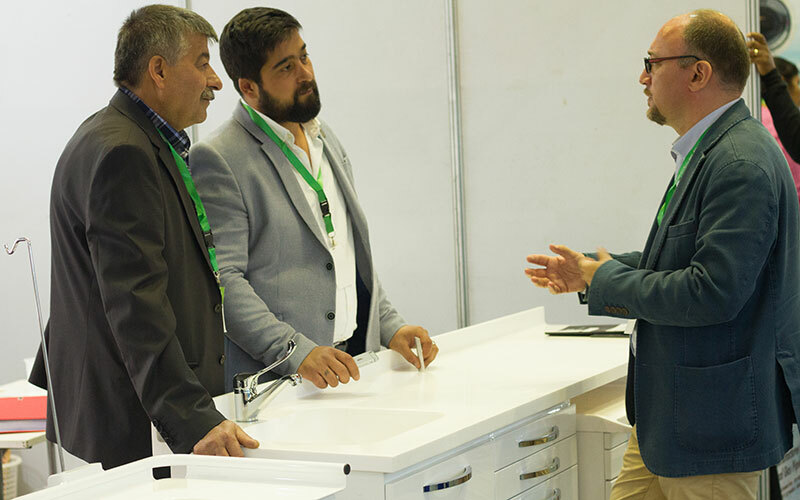 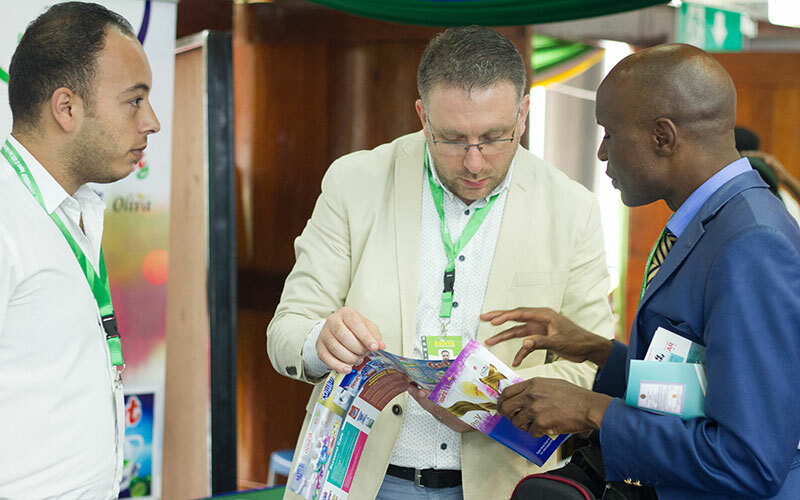 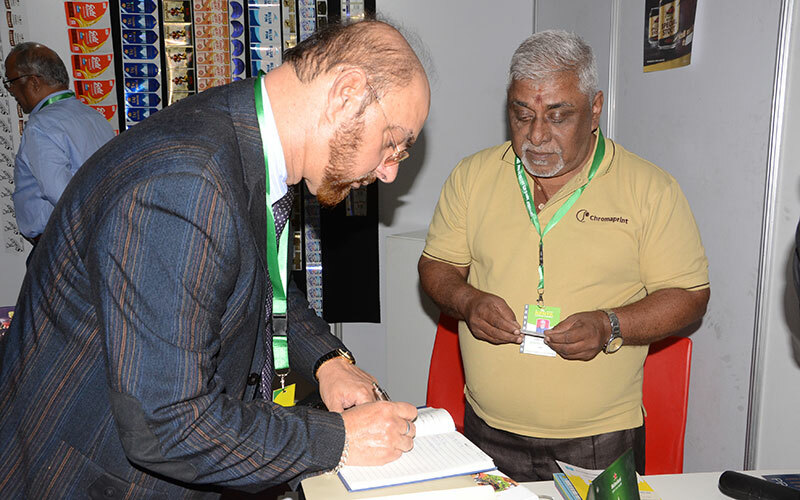 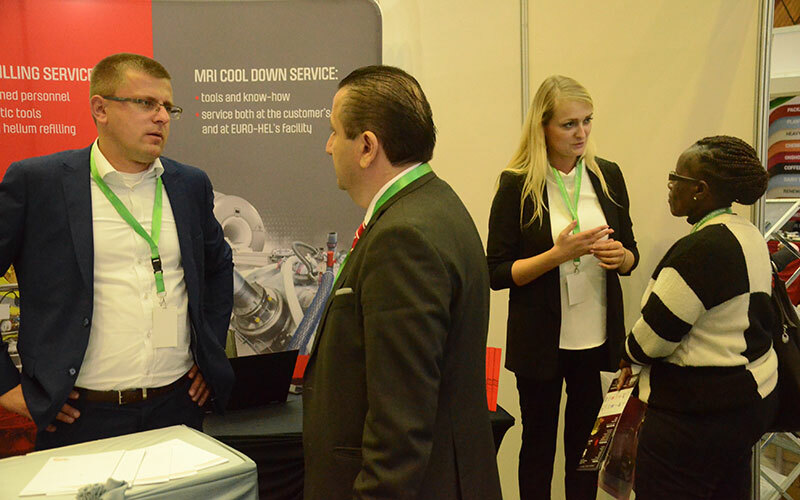 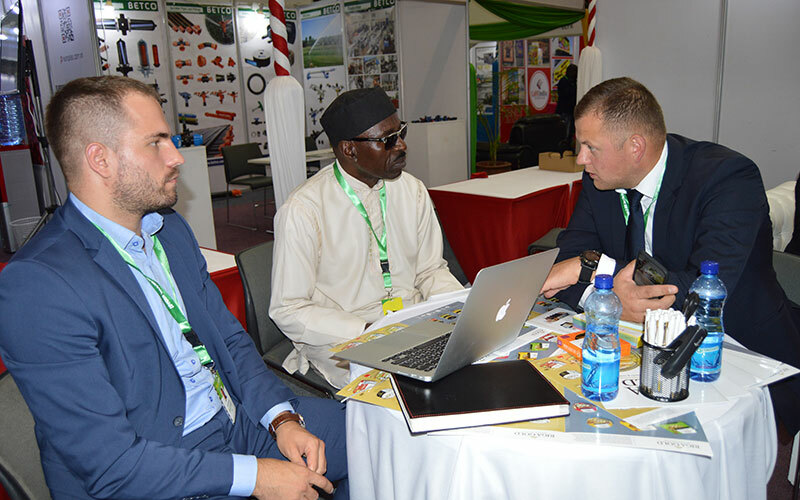 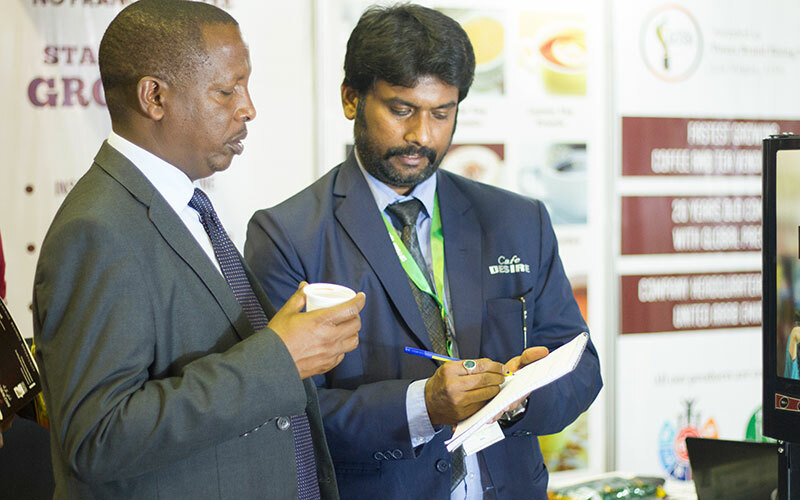 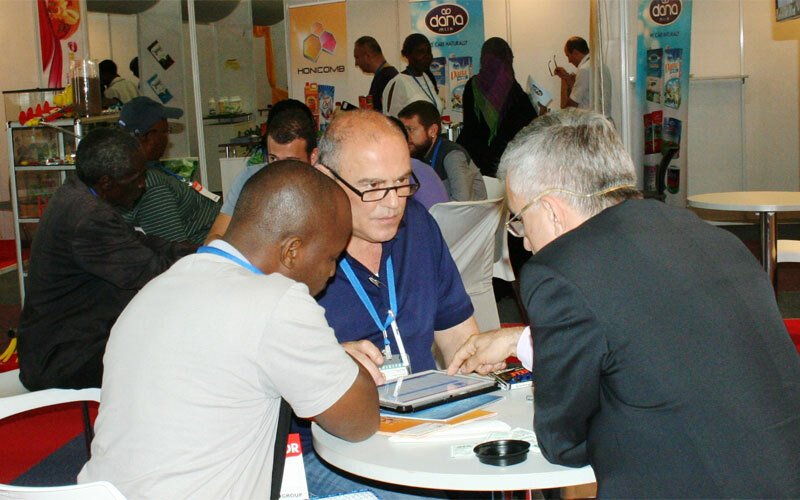 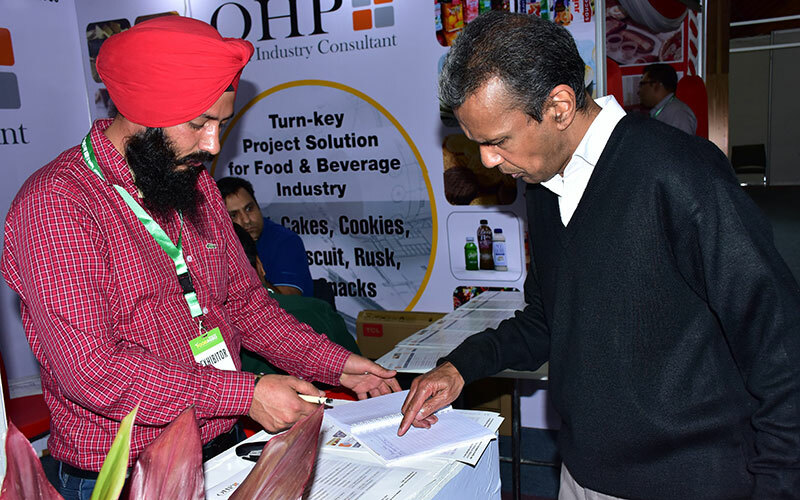 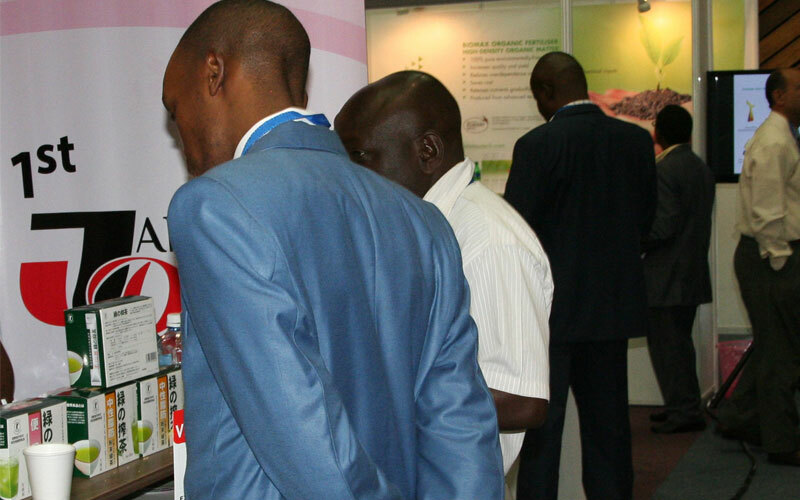 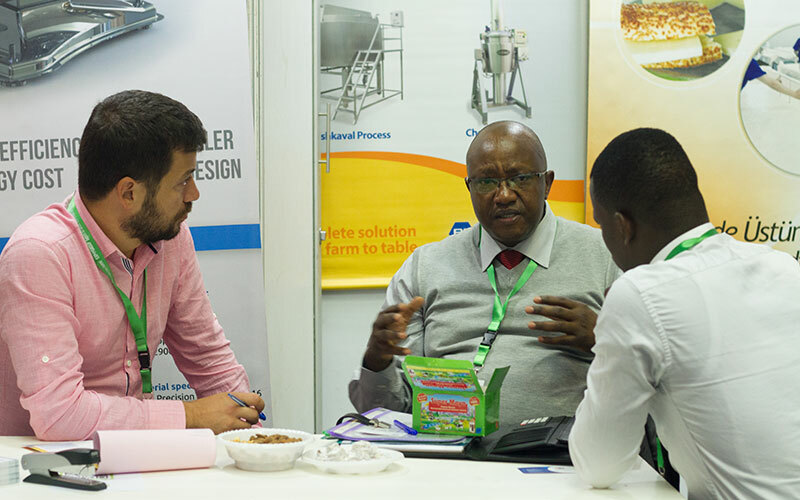 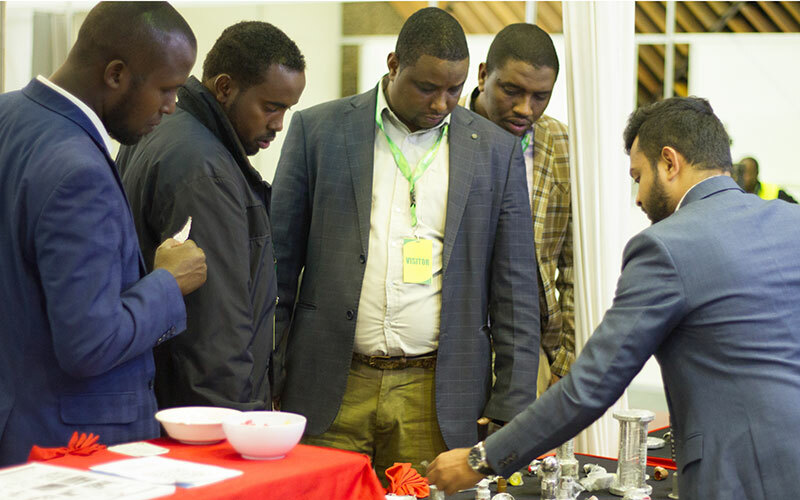 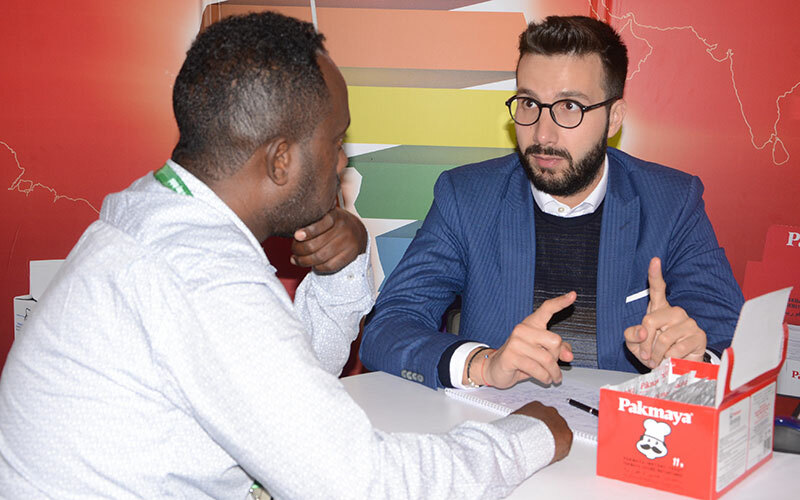 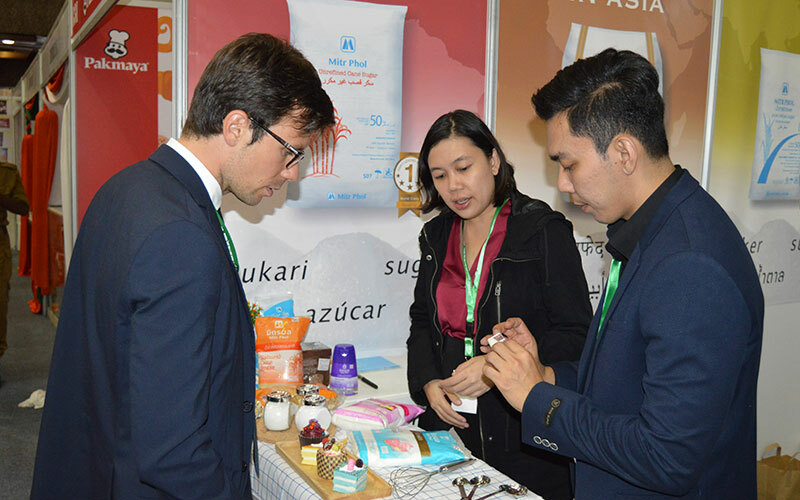 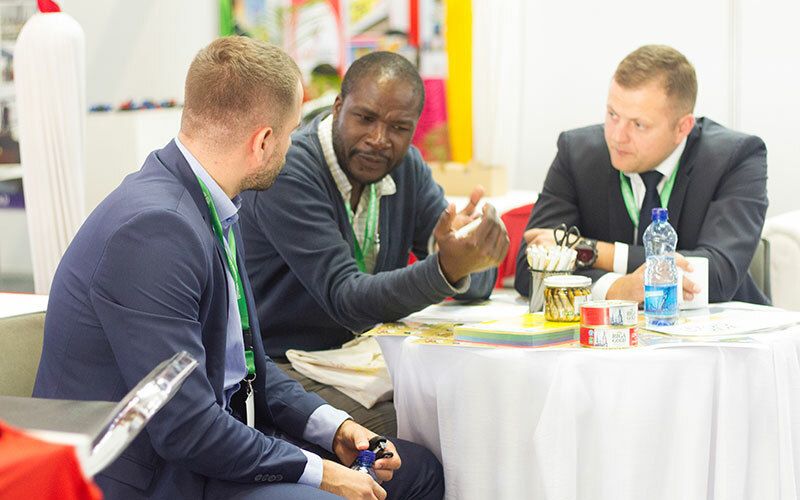 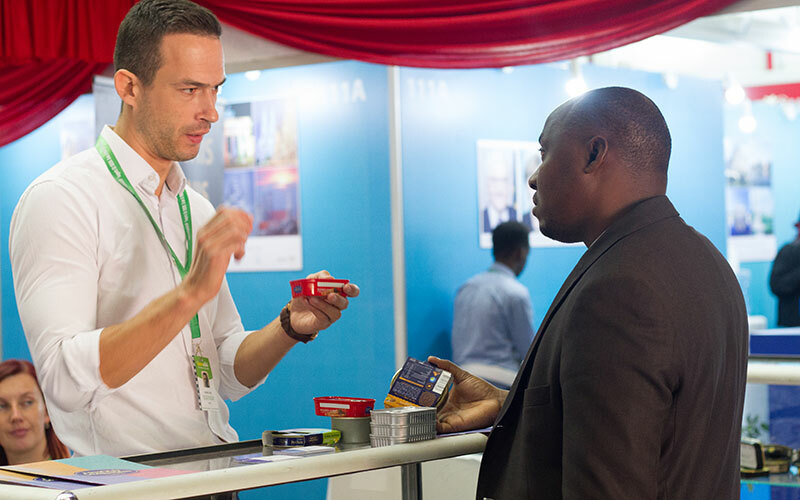 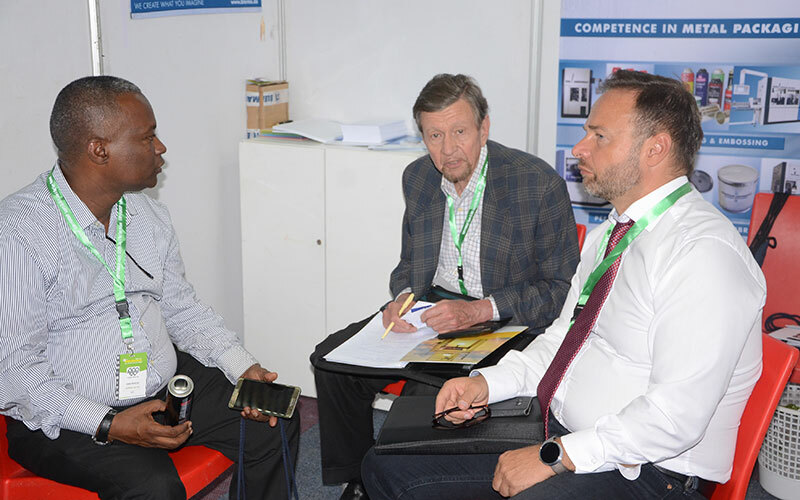 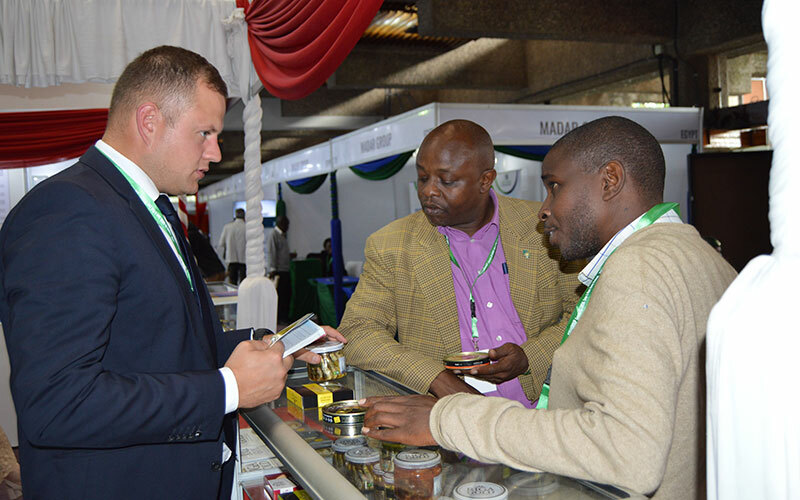 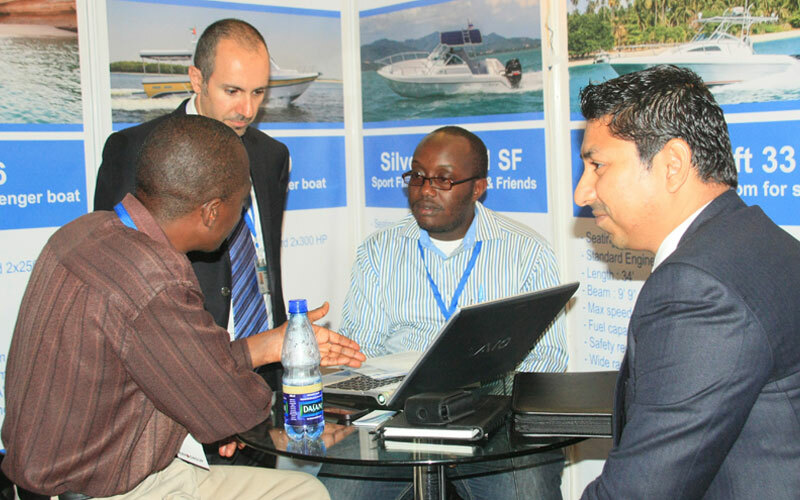 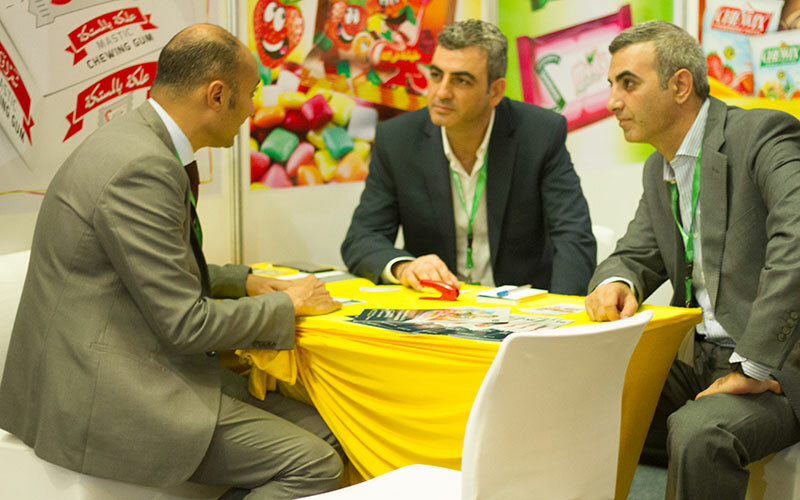 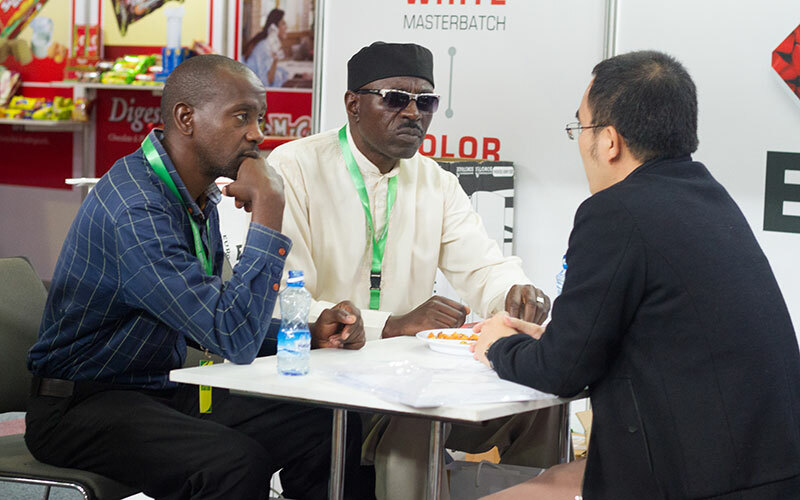 Mr. Roy Otieno interacting and inspecting the products at the KITE 2018 with exhibitors from the India Pavilion . 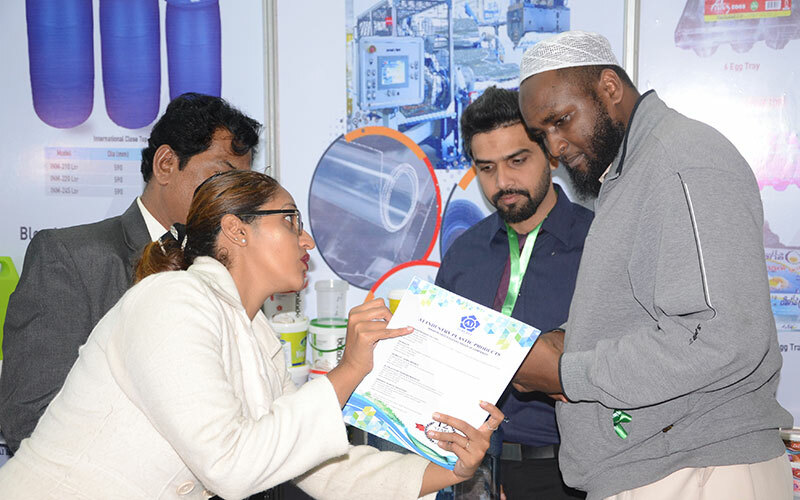 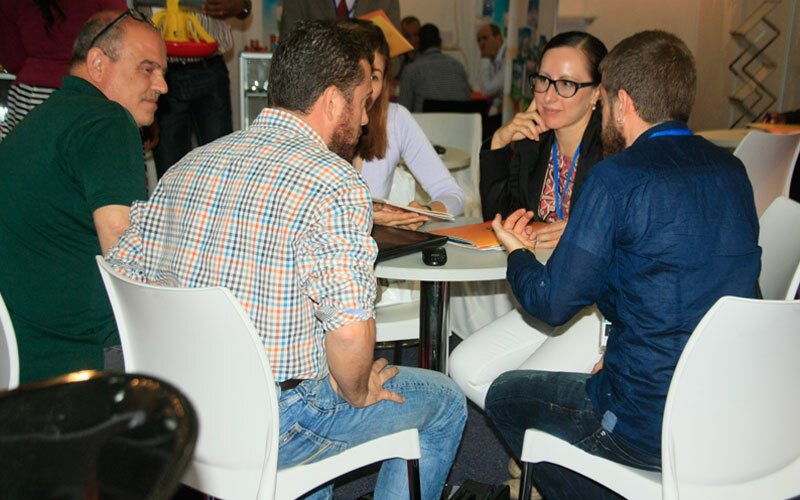 Ms. Suchita Durai took some time out to meet and view the products of the companies from India.